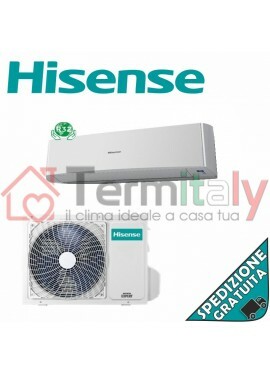 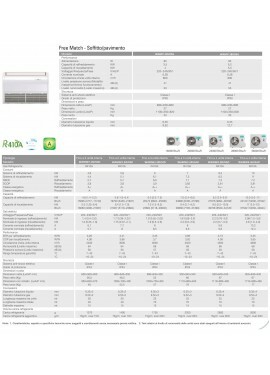 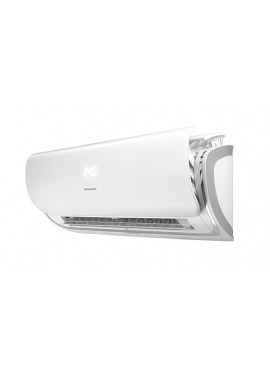 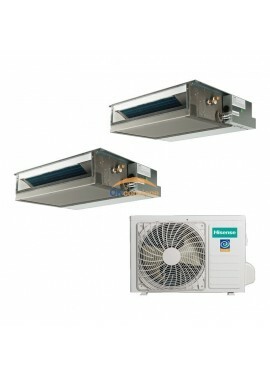 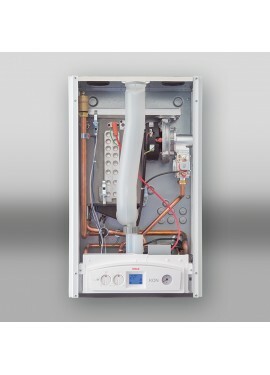 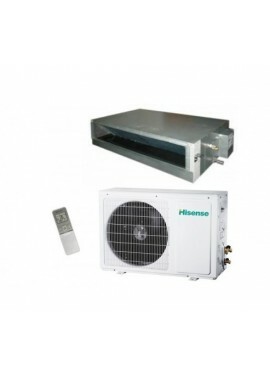 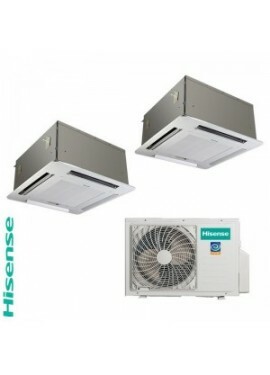 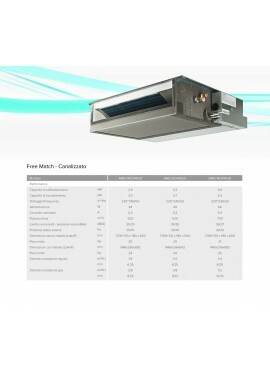 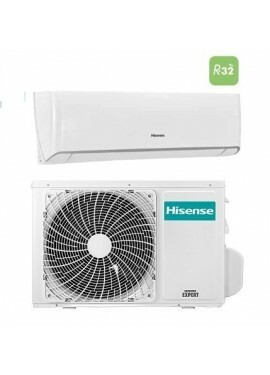 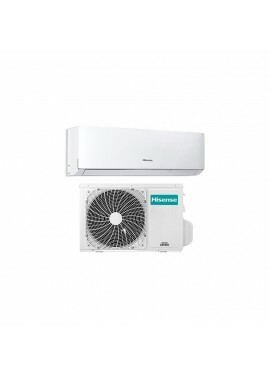 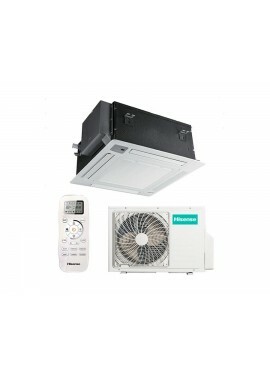 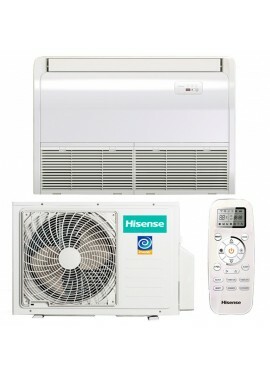 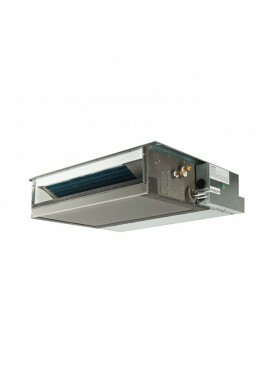 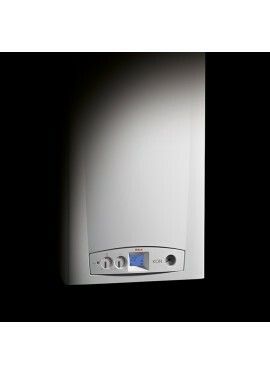 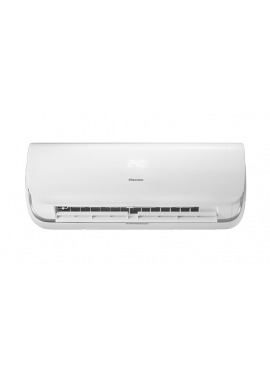 HISENSE DUAL SPLIT CANALIZZABILE INVERTER CON UNITA' ESTERNA 2 ATTACCHI FREE MATCH DA 16000 BTU MOD. 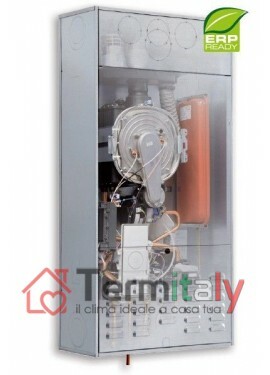 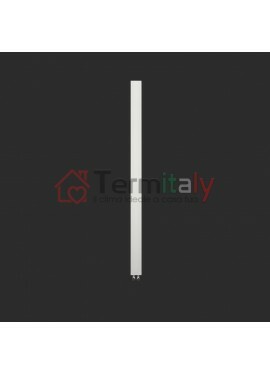 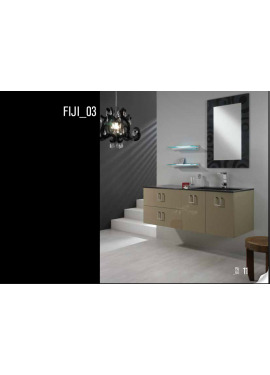 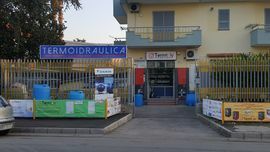 AMW2-16U4SGD1-OUT + 2 UNITA' INTERNE CANALIZZABILI DA 9000 BTU MOD. 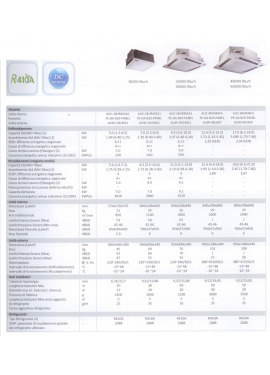 AMD-09UX4SJD-IN.